After a couple of disappointments last year (Swelter, Welcome to the Jungle), Jean-Claude Van Damme is back with a new lead role which sees him re-team with Assassination Games' director Ernie Barbarash. 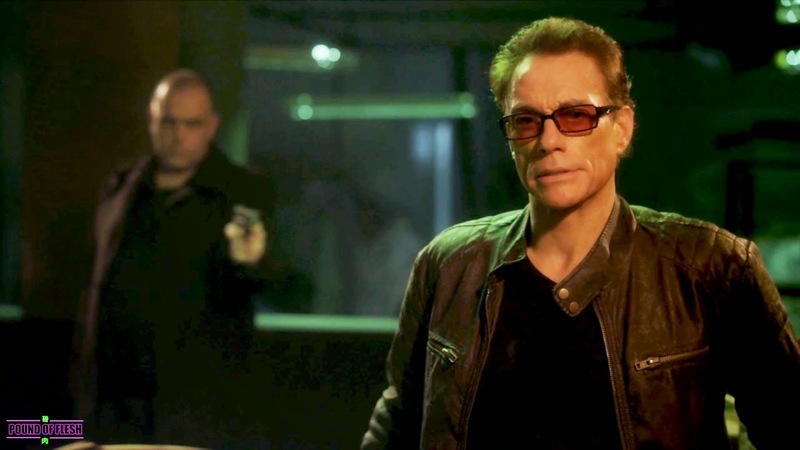 Titled Pound of Flesh, the project sees JCVD as a man who wakes up with a missing kidney after attempting to save a young girl's life. The short teaser below gives us a glimpse at some of the impressive stuntwork, tense direction, and showcases the action star's still convincing action chops. Pound of Flesh is due out some point in 2015.